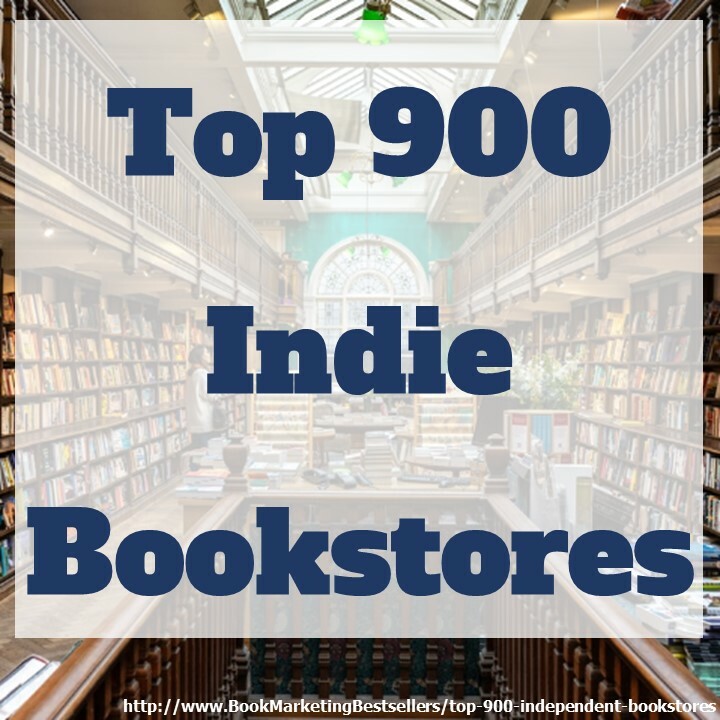 If you want to sell more books, I’ll help you find new markets! If you want to get more traffic to your website, I’ll show you how. If you want more publicity, I can help you locate the best media for your book. If you want to use social media effectively (and not as a simple waste of time, I can guide you. If you want to step up to a new level of success, I can show you how to connect with people who make a difference: distributors, media, Internet tribes, social networks that make a difference, and more! If you want to have $1 million in books sales every year — for one book! — join with me now. Why me? I’ve helped authors sell more than a billion books in the past 20 years. I want to help YOU sell a billion books (or, at least, be a part of the Billion Book Initiative). I offer two months of book marketing consulting via phone, Skype, email, or Google Hangout for any authors who want to jump-start their new books (or reinvigorate older books). For two months of on-going personal attention and coaching on your book marketing project, the fee is only $747. Since I currently charge $600 per hour for book marketing consultations, this is a real bargain. My advice is not generic. It is personalized to you and your book. With two months, you can ask a lot of questions, get lots of answers. I will help you identify the 5 best markets for your book. The best markets are those that will provide you with the best return on your investment of time and money. Value: $150. I will help you identify up to 5 key bulk sales opportunities: catalogs, corporations, premiums, etc. Value: $150. I will provide feedback on your book titles, book covers, sales copy, and media releases. I normally charge anywhere from $150 to $300 for each of these services. Value: $600. I will consult with you for several hours every week, by phone, via Skype, via Google Hangout, or via email. I will guide you in how to use all the above connections to sell more books. And I will provide on-going feedback for the full two months. Value $9,600. 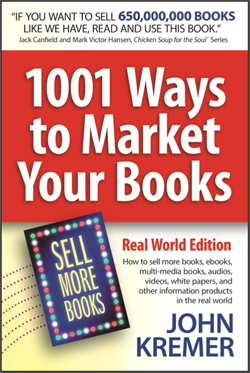 Total value of the 747 Book Marketing Take-Off Program: $10,500. If you have any further questions about the 747 Book Marketing Take-Off program, call me, John Kremer, at 575-751-3398. Want to sell more books? 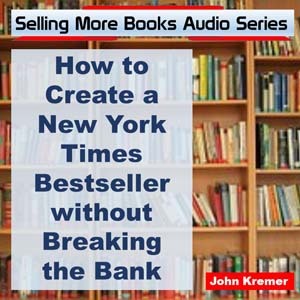 Check out John Kremer’s 747 Book Marketing Take-Off Program!